Watch AMC and OLTL Online! 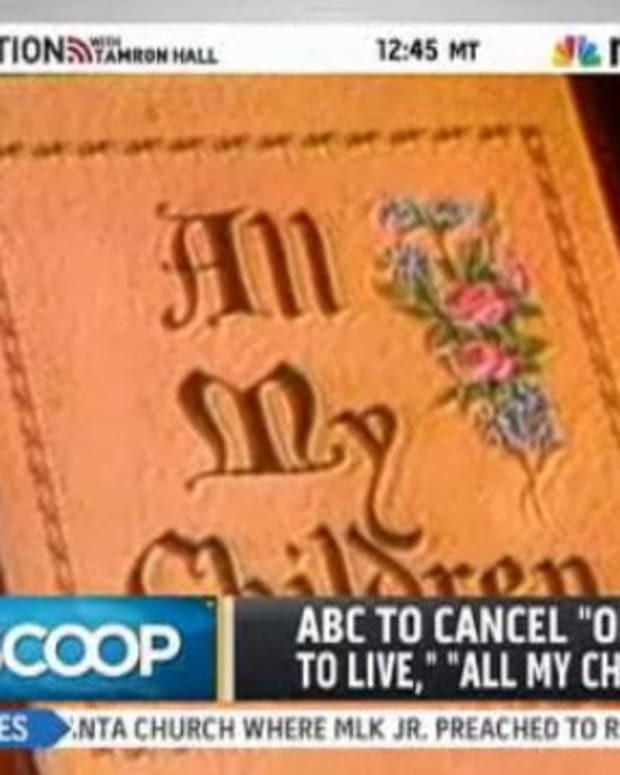 Great news for All My Children and One Life to Live fans who have wanted to watch them online, now you can. 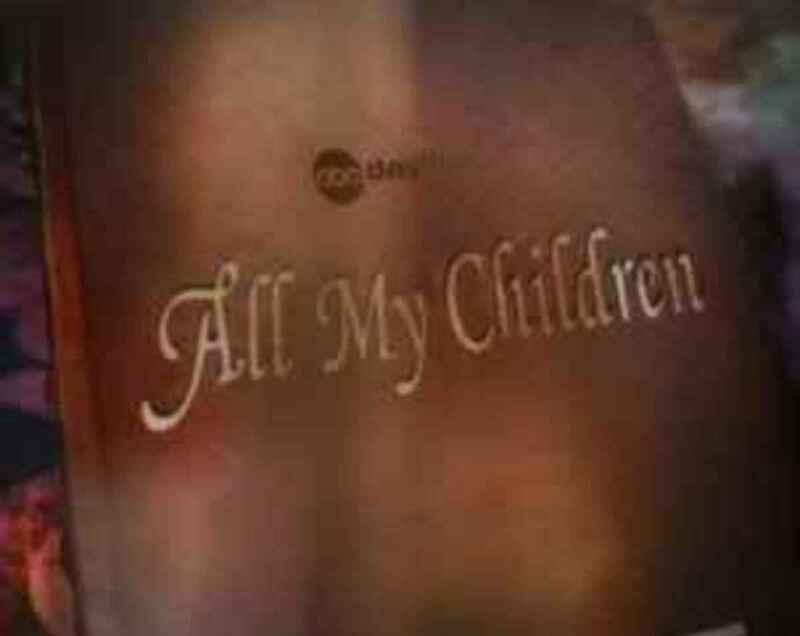 Beginning today ABC.com will have same-day episodes of AMC and OLTL available after 4 PM EST, according to Soap Opera Digest. Viewers can also watch the five most recent episodes.